Making simple syrup is, well, simple. And yes, I know that you can buy it at the store. But trust me, this is too easy and much cheaper. Sometimes it’s good to go back to the basics. In a small saucepan over medium heat, combine the sugar and water. Stirring occasionally, heat the mixture until the sugar is completely dissolved. Remove from the heat and allow it to cool completely. 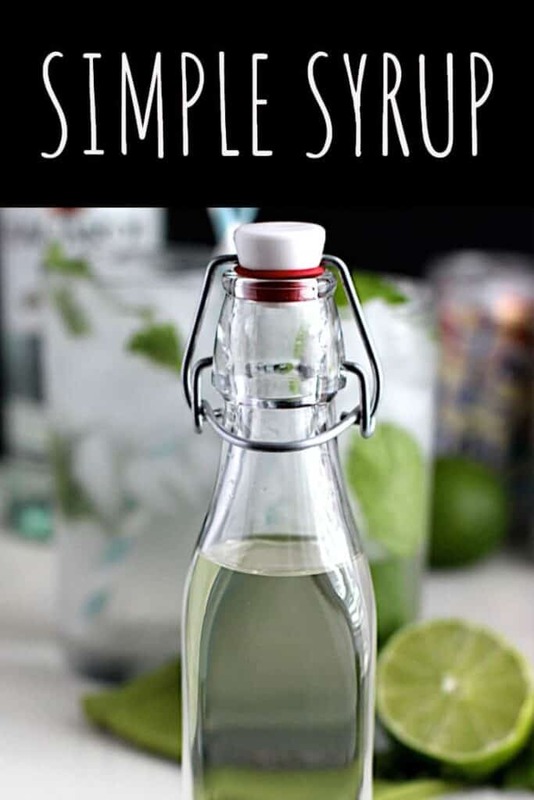 Congratulations, you have just made simple syrup! Use it to make candied fruit, add it to a granita or sorbet, or my personal favorite: sweeten drinks (both alcoholic and non-alcoholic). 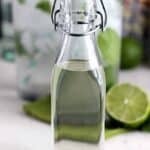 I’ll show you a fantastic cocktail later this week as an example of how to use it!